2 br, 1 ba house fronting LaFayette Rd. 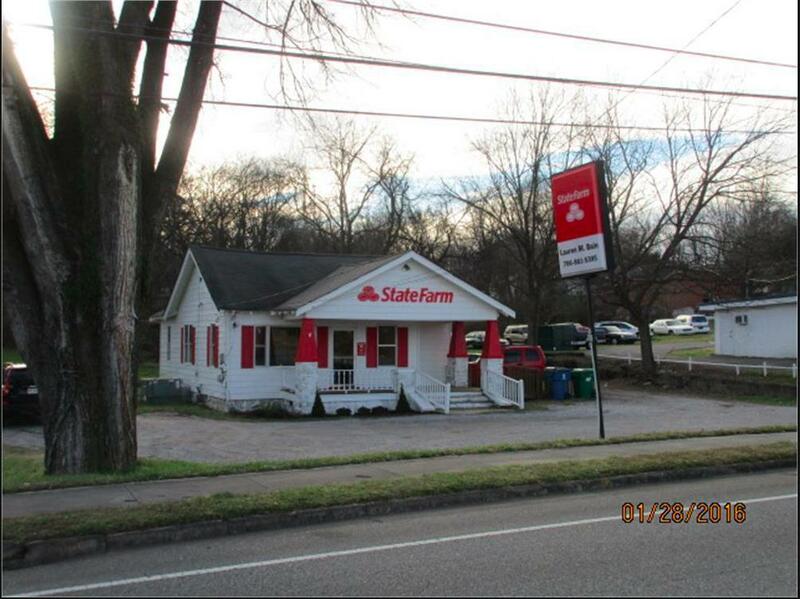 Has been used as the State Farm Insurance office for decades. Has great visibility from hwy 27. Zoned to be used as a residence or business. Ample parking, has many possibilities. Perfect opportunity for a home, business or both in the same location. Buyer to verify schools, square footage.